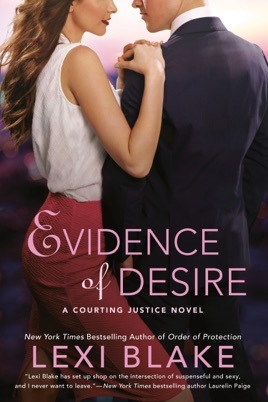 A fast-paced contemporary romance that sizzles from the New York Times bestselling author of Order of Protection where passion for the law isn't the only thing heating up the courtroom. Isla Shayne knows she's in over her head. As former all-star linebacker Trey Adams's personal lawyer, she's used to handling his business dealings and private financial matters, not murder charges. She needs to find an experienced criminal attorney who speaks her client's language. David Cormack of Garrison, Cormack and Lawless is exactly what she needs in the courtroom--and the only man she wants in the bedroom. For David, taking on the Adams case means diving back into a world he thought he'd left behind and colliding head on with tragic possibilities he's in no mood to face. There's a reason professional football is in his past and no matter how close Isla gets to the truth he intends to leave it there. But long days working on the case together lead to hot nights in each other's arms. As their feelings grow, the case takes a deadly twist that could change the game between the two lovers forever. This was a pretty captivating story form the beginning to end. I loved Gabe and Isla but it was also Trey and Portia's story that had me riveted. You really feel like you get two love stories in one. Sadly, one ended in tragedy but it was still very beautiful. 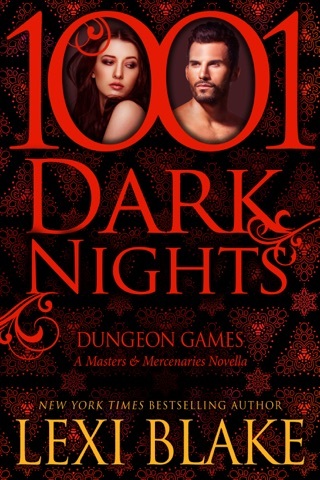 I almost wish we could get a book on Trey and Portia, that's how much their story intrigued me. Due to the nature of what happens right in the beginning, we get a whole host of side characters and each one played a big role to the overall story. Each character drew a reaction out of me, good and bad. This had a "who did it" theme and while I suspected right away who it was, I was still drawn in to the whole investigation. There was also a reason to the crime and that one stumped me at first. As for the main couple, I loved David. He had a fear that threatened his relationship with Isla but the way Isla handled it made me completely ok with his resistance. When he wasn't resisting, he was pretty alpha with her and I like that in my heroes. Isla was just an all around nice woman. Some may have viewed her as weak but she was just a caring person. When she needed to fight, she fought. I really enjoyed Evidence of Desire and would recommend to pretty much any reader who wants a good love story and a good puzzle to solve.